We are a Medical Cannabis Collective, located in beautiful Marin County, CA. Our menu is located here. At Marin Gardens, our mission is to provide our patients with a safe, secure and confidential resource for their medical needs. Marin Gardens offers the highest quality medicine available at the best prices and will provide prompt, discreet delivery to your home or other locations. Our services include one on one patient counseling for medicine recommendations and other patient needs. Marin Garden members can always expect friendly, professional, courteous and discrete delivery service. New patients are welcome and must first sign an agreement to join the collective. Once verified, you may receive medicine grown at the collective garden and reimburse the collective for the costs and expenses of producing that medicine. All patients are required to have a valid recommendation from a doctor pursuant to Prop. 215 and a valid California ID. Patient must also be 18 years of age and older. 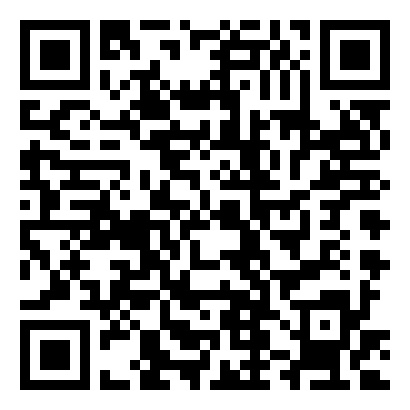 Our service is provided only in accordance with California Health and Safety code 11362.5 and _SB 420. 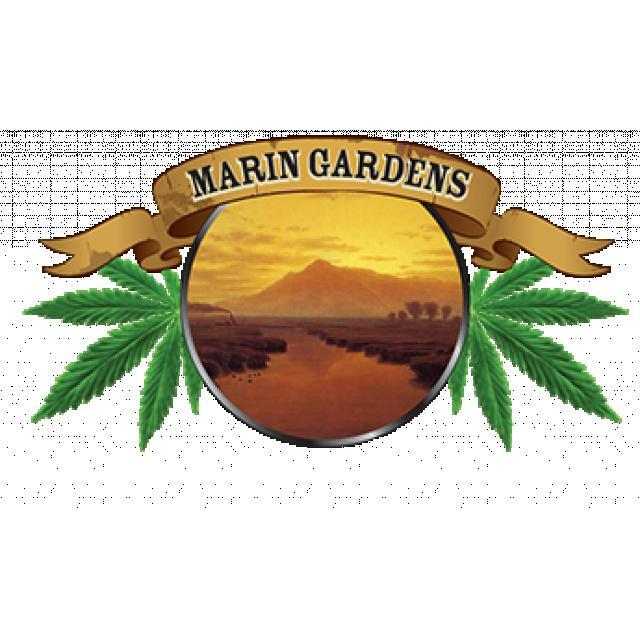 If your membership agreement with Marin Gardens has been verified, you are in good standing, and your patient status is current, please call 1-415.871.9962 to place your order. If you are a new patient or an existing patient that needs to renew your documentation please call 1-415.871.9962. We thank you, the Marin Gardens community and appreciate your business and support.